SPRING IS FINALLY HEEEEEEERE! Well, it’s currently still freezing cold here, but I mean, theoretically spring is here. So yay for that, because winter always manages to turn me into big old Mrs. Grumpy McGrump. I love all books Annette Marie so far. There is no doubt in my mind that his conclusion to the Spell Weaver trilogy will be aqually amazing. Viking warriors, a badass heroine, and do I sense an enemies-to-lovers storyline? 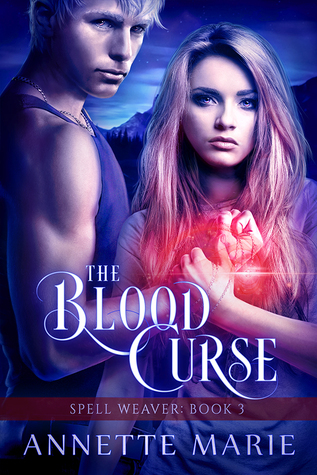 That + rave ARC reviews = I NEED IT NOW. While I spend my time crying about the fact that Love, Simon will only be released in Belgium in June, I’ll at least be able to console myself with Leah. I can’t wait to be reunited with these characters and find out Leah’s story. 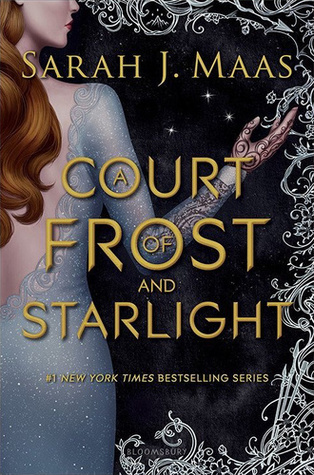 Confession time: I feel kind of ehh about this since I’m a little Feyre and Rhysand’d out, but I also can’t imagine not reading this either. 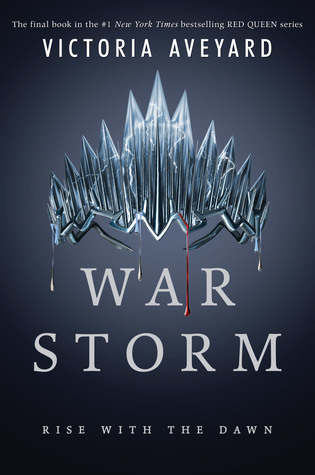 Though I wasn’t that fond of some things about the second and third book in this series, I’m still so eager to find out how it all ends. A story about the rock band life, a bi drummer girl and a genderqueer love interest written by the author who wrote the ADORABLE Queens of Geek. Do I really need more convincing? The answer is no. I had a few mixed feelings about book one, but I still CAN’T WAIT to dive back into this world. It’s a new Morgan Matson! I repeat, new Morgan Matson! I love her fluffy and sweet, but still thought-provoking contemporaries. Plus, wedding shenanigans? I’m in. This may be my most anticipated read of all. I love the Ember in the Ashes series and I can’t wait to reunite with Elias and Laia. 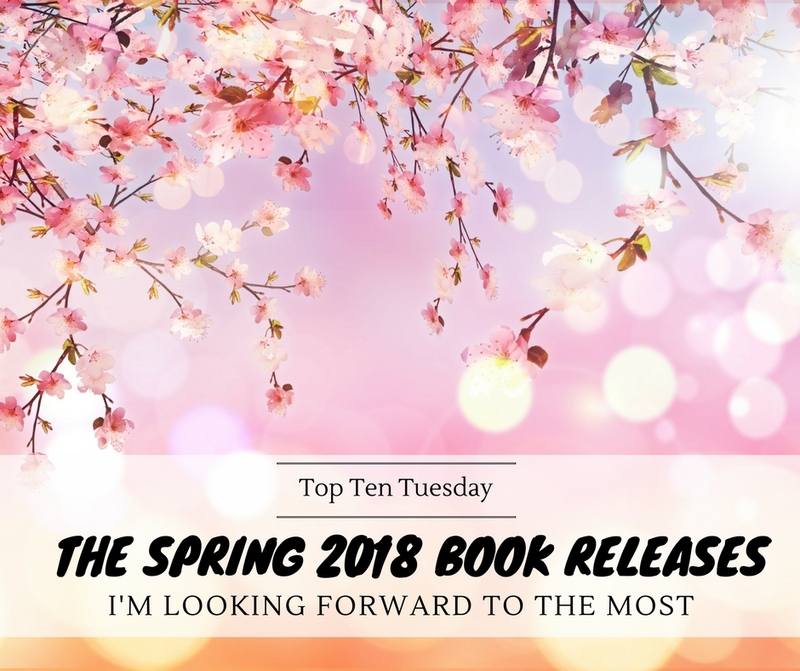 WHICH BOOKS are on your spring TBR? your most anticipated spring release? Sky in the Deep looks amazing, I have to agree. Smoke in the Sun caught my eye with that cover, I need to learn more methinks. Sky in the Deep definitely feels like a must to me. 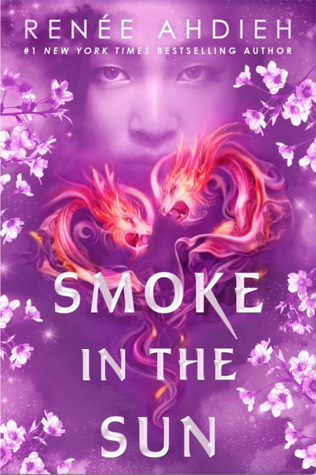 And the cover for Smoke in the Sun is just so gorgeous. Leah on the Offbeat! I am so excited for that! Yes, can’t wait for that one either! “SO I CAN BUY THEM & THEN PROCRASTINATE ON READING THEM FOREVER PROBABLY OKAY ME!!! 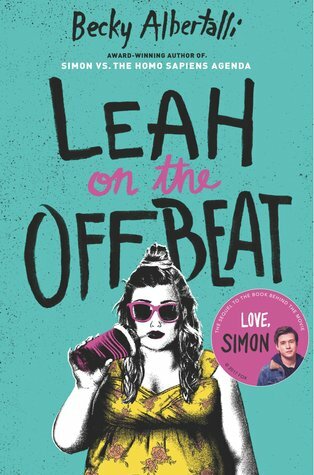 I can not wait to get my hands on Leah on the Offbeat and The Brightsiders!!!! Haha yeah I think this is probably a common issue in the bookish community 😉 But at least we are aware of it, right? 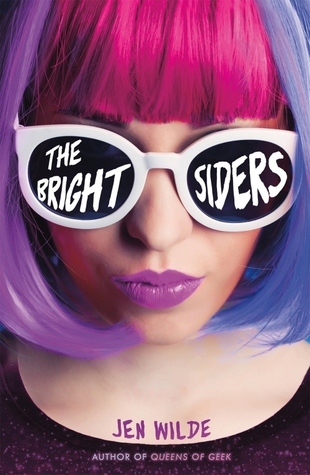 I’m so excited about Leah on the Offbeat and The Brightsiders, can’t wait!! 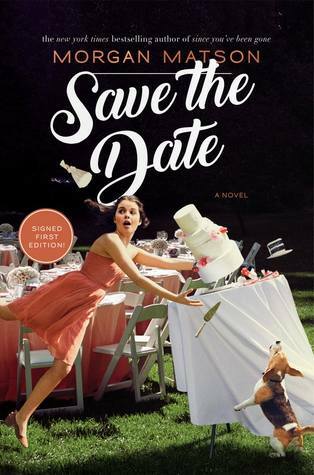 I’ve never read Morgan Matson, but I am always down for wedding stories! Fantastic list! Especially Leah and ACOFAS. 😀 Those made my list, too – I can’t wait for their releases! Ha! I totally know that feeling of buying books and then not reading them. Fab list! 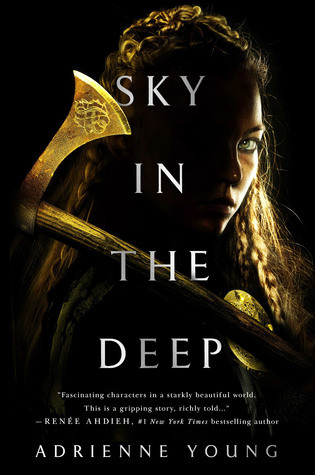 Sky in the Deep made my list this week too! And I can’t believe I forgot to put Leah on the Offbeat on my list. That’s definitely one I want to get to ASAP! Oh we can cry together about Love, Simon being released in SO LONG WHY. It’s also releasing in late June in France and I wish I could watch the movie right noooow. Ah I’m sorry you have to wait soooo long still for Simon too 🙁 I’m seeing rave reviews all over Twitter and I just want to watch it myself! So many great books to look forward to, can’t wait! Thanks Marie!